Are you ready to create a plan to pay off your mortgage once and for all! 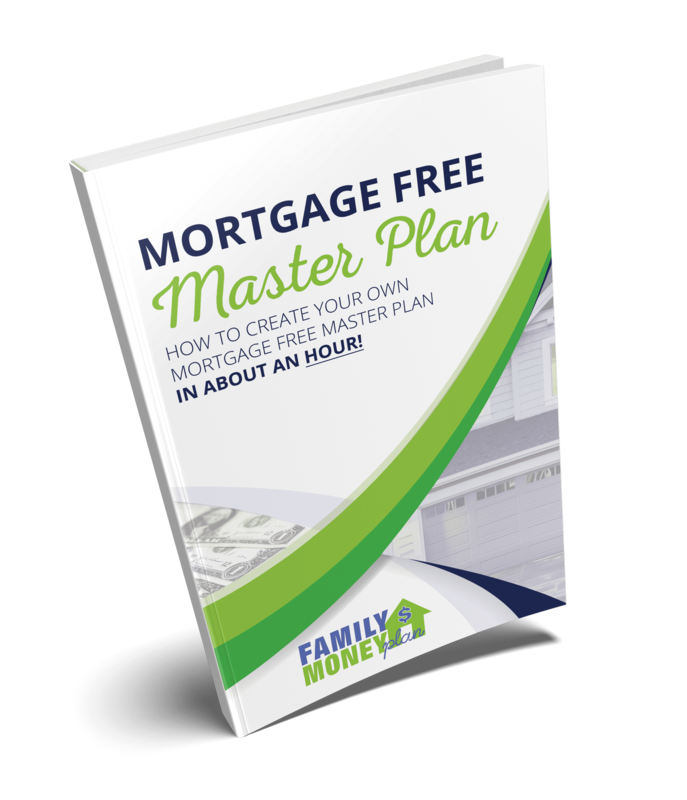 The Mortgage Free Master Plan is how you can create a plan to pay off your mortgage faster. Best of all… you can create that plan in about an hour. Don’t let another week go by, take control of your finances and start by creating a plan to crush your mortgage. 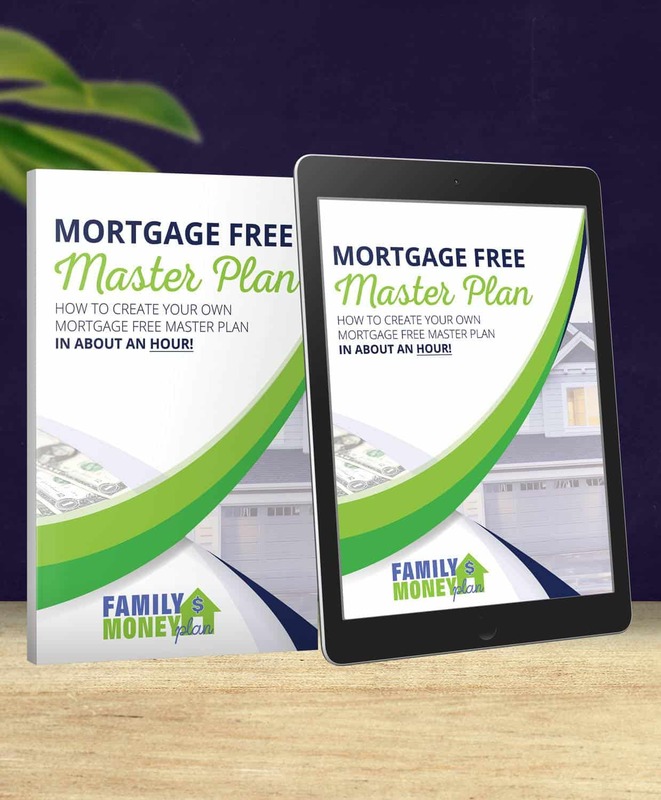 Because you’re an amazing action taker, I’m giving you an exclusive deal on our flagship product the Mortgage Free Master Plan! It will help you create a plan to pay off your mortgage in about an hour! When we decided to start paying off our mortgage, the first thing we did was make a plan. Knowing that it was possible for a normal person like me to pay off our mortgage was a huge first step. This process, showed me how much I would be saving by paying off my mortgage faster. Once I realized how much our family would save by paying off our mortgage faster, I was hooked. 6 short years later we were mortgage free, and life has been amazing ever since. It all started with a plan and seeing how much money we would save by paying off our house early. That’s why the Mortgage Free Master Plan was created. It’s to give you that first step and see how much money you can save by simply adding more money to your mortgage every month. It’s simple, the way we like all things to be. 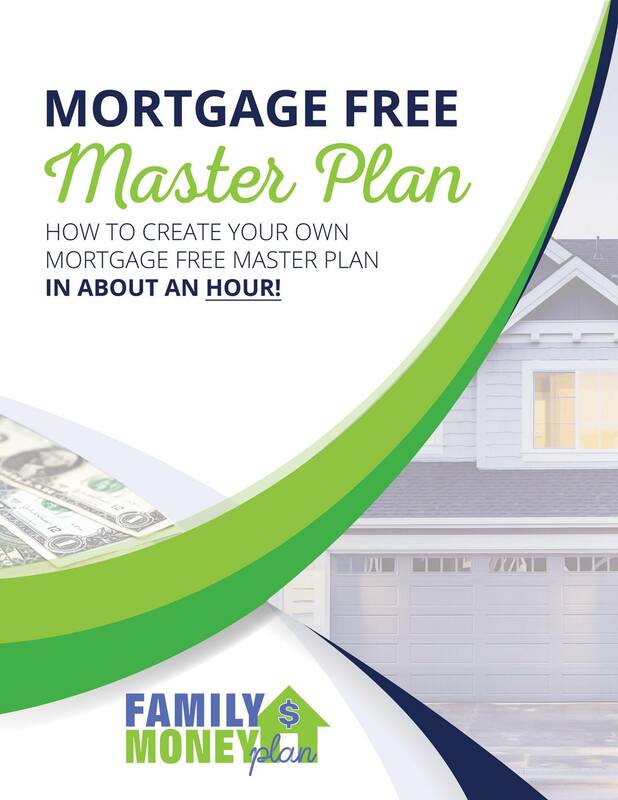 The Mortgage Free Master Plan will show you how much you can save and help you craft your plan to mortgage freedom! We’re confident that you won’t need it, but it’s there if you do. I have been a financial writer for 8 years, and I’m kind of embarrassed to admit, I have never, ever actually looked at how much time and interest I could save by paying off my house early. I always thought paying off my mortgage would be one of my last goals, after I knocked out my student loans. My mortgage is 3.65% and my student loans are at 7% so I haven’t really thought much about the house just yet. Yet, your Mortgage Free Masterplan intrigued me, and I decided to try it. And wow, I am absolutely floored by the information I got. Like, if I pay $100 more on my mortgage each month, I can shave off almost 5 years of my mortgage *and* 23k in interest! Oh, but it gets better. I learned if I pay $200 more each month, I can shave off 8 years and save almost 40k in interest. I think I can easily find $200 in my budget from cutting back on eating out or by adding in a new side hustle. And, I have to tell you that I’m not the best with excel spreadsheets. I prefer a pen and paper. But, your mortgage free masterplan made it so easy to use. It took me about five minutes to put in my numbers and realize I could save 40k. So, the price of the Mortgage Free Masterplan is very small when compared to what I now know I can do. Thank you so much for putting this product together. It definitely exceeded my expectations. 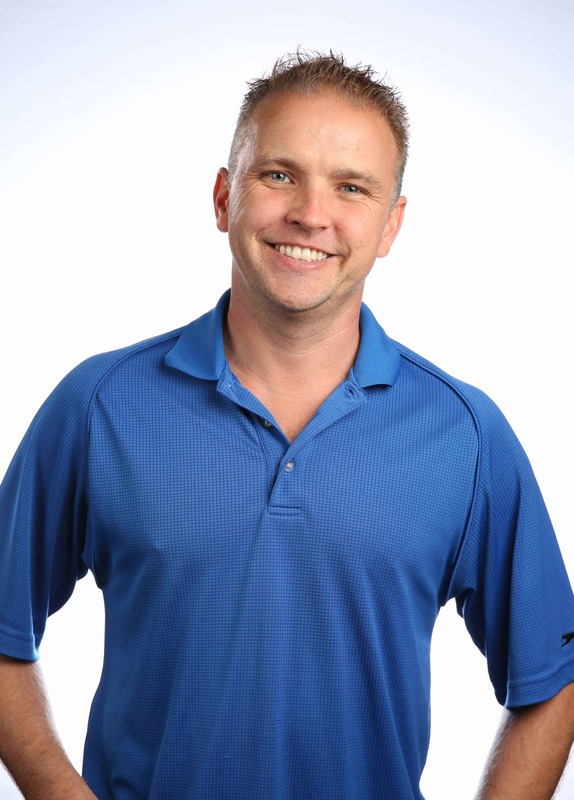 Get Your Mortgage Free Master Plan For 60% Off Here! 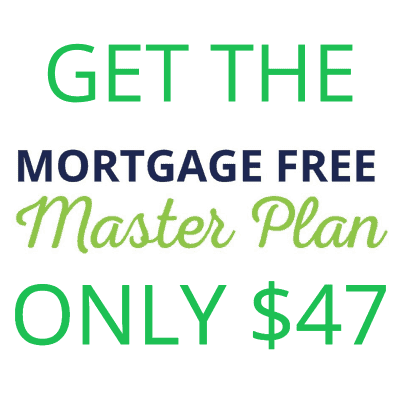 Click to get your Mortgage Free Master Plan ! This is for people who are looking for the next step in their finances. If you like the idea of becoming mortgage free, and want to create a plan to do it, in an hour then this is for you. Yes! We designed everything so that an 8 year old could do this. If you can type out an email you can do this. The truth is how you pay off your debt is up to you. There is a different right way for everyone. But one thing remains: Debt needs to be paid off. This program helps you see how much you can save by paying off your mortgage quicker. We will create another product in the future to help with deciding which debt is best to pay off first. Yes. 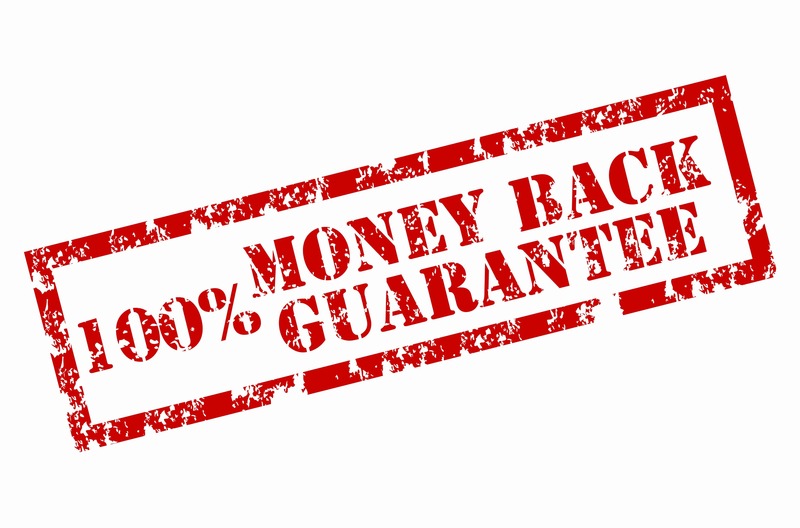 We have a 100% money back guarantee. We want you to get the most out of this quick program. If for some reason it doesn’t meet your expectations. We will happily refund your money.